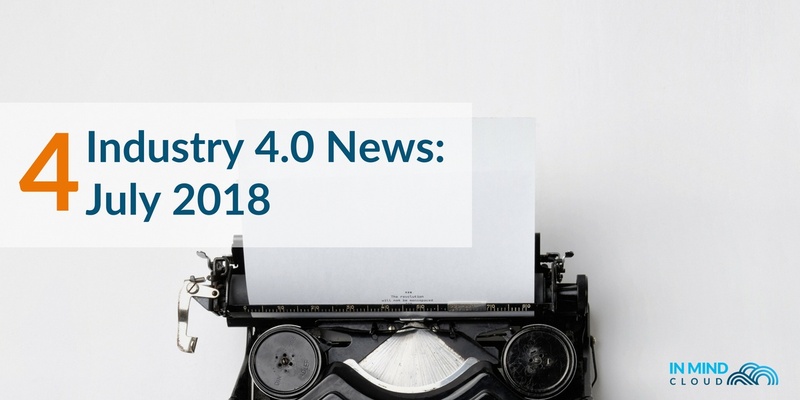 Automotive ruled the news this month; read the top news from Tesla, BMW and McKinsey in this month's issue of Industry 4.0 News! 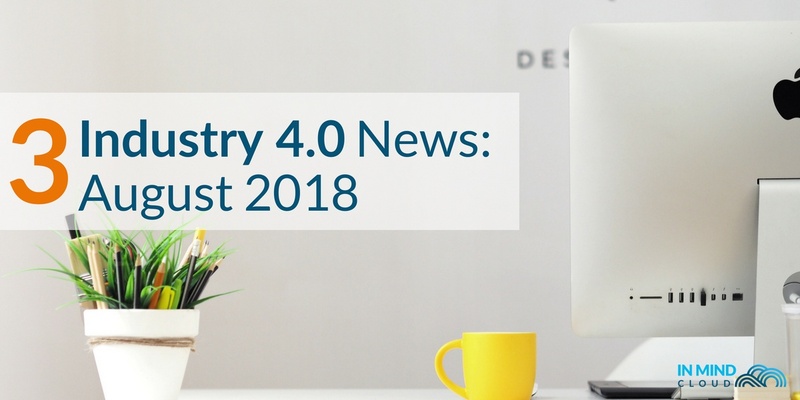 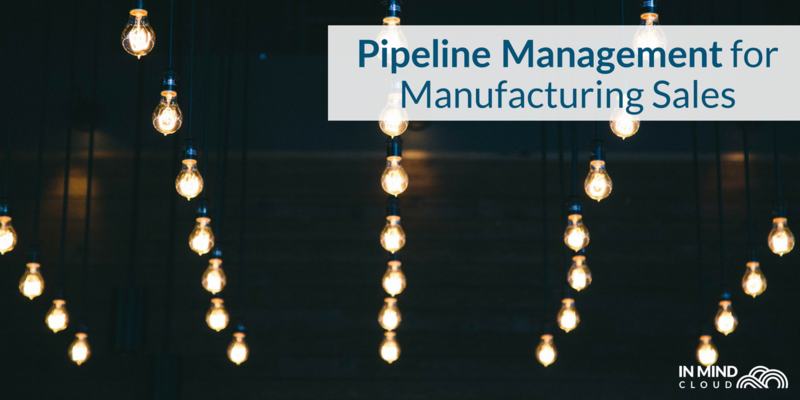 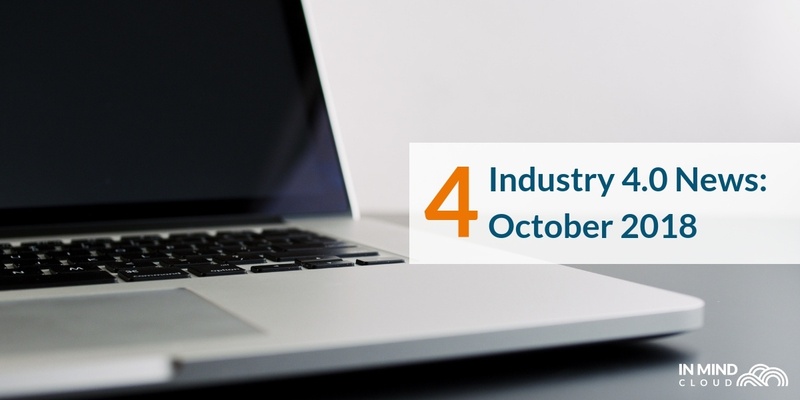 From Indonesia to India, we've rounded up the latest manufacturing Industry 4.0 news that all manufacturers shoudl read before August! 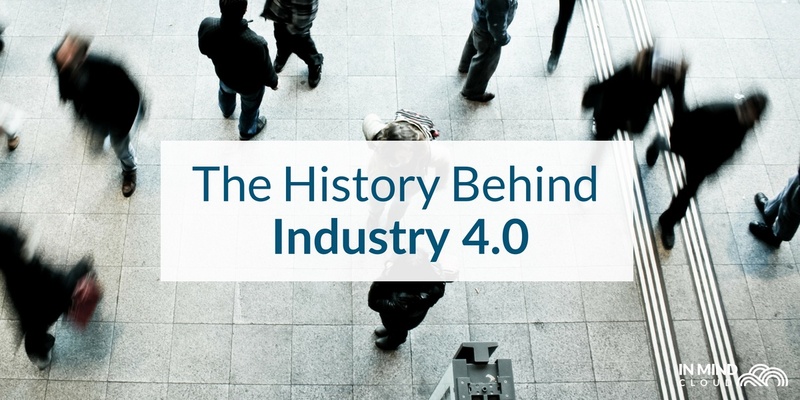 Learn what the Industrial internet of things (IIoT) is in our blogpost on Industry 4.0! 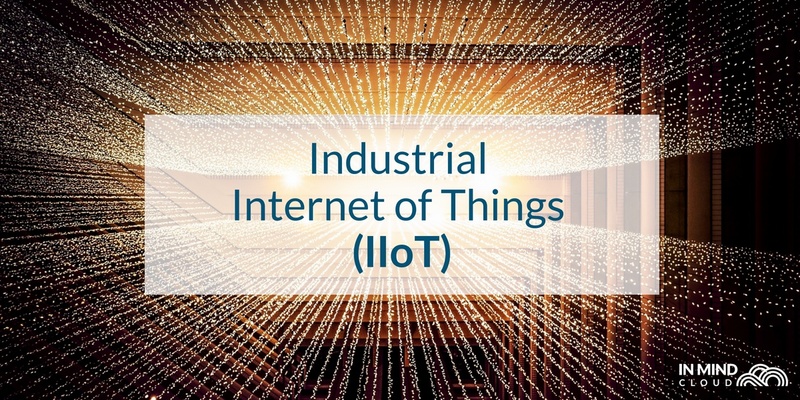 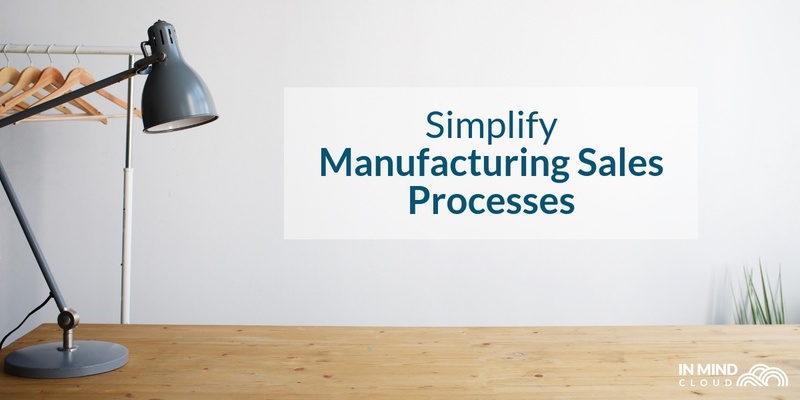 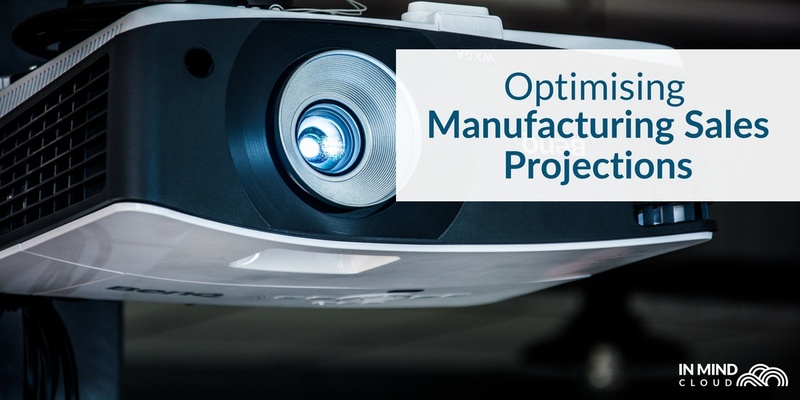 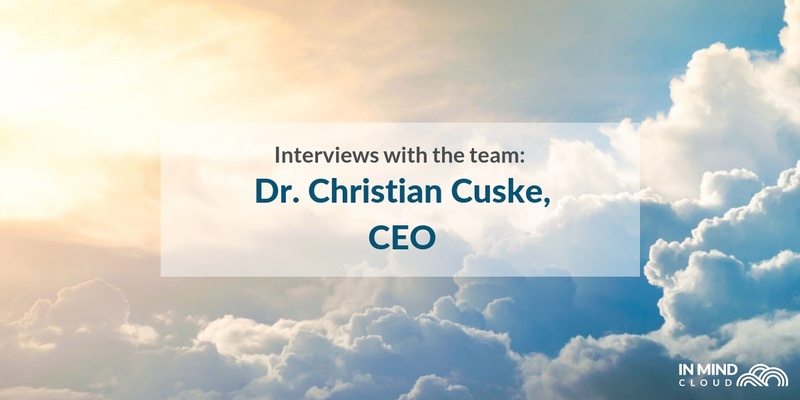 Read why some manufacturers are using IIoT and others are not.